Yahya Talahow, 18, of Streatham Place, South London, has been charged with two counts of possession with intent to supply a controlled drug of Class A. 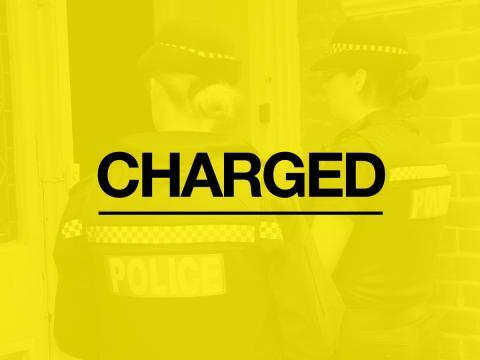 The charges come after police visited an address in Charles Street, Basingstoke, on Wednesday, December 5, as part of their ongoing Fortress work in the town. The man was due to appear at Basingstoke Magistrates Court yesterday (December 6). If you are concerned about drug-related activity in your area or you are concerned about drug use, call 101, or Crimestoppers anonymously on 0800 555 111.